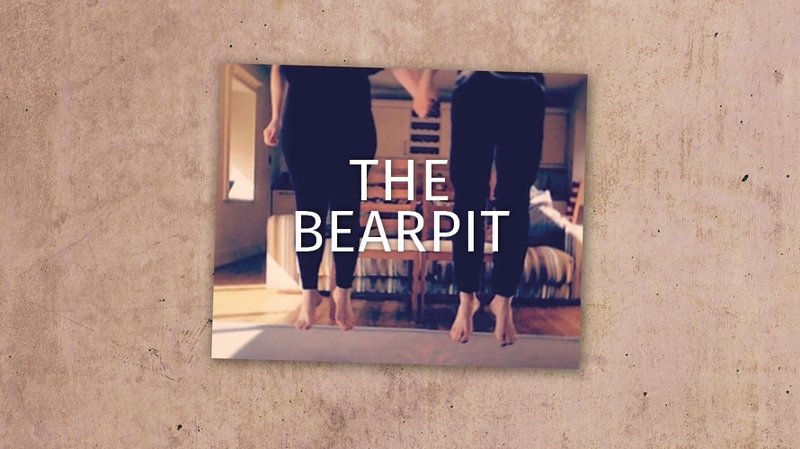 The Bearpit is about love, destruction and the insanity of attacking those around you. It explores our need for power and control in a world where it is easier to destroy the one you most love than be honest with them. The story centres around a couple who publicly appear to have the perfect relationship but privately are completely atomised; unable to communicate or understand each other. As the show develops, they privately goad and manipulate each other into ever more compromising scenarios, while publicly maintaining the illusion of perfection. Eventually, one of them must crack. In 2017 the notion of togetherness, of a united outlook on ourselves and the world, seems contradictory. Through the prism of a couple desperately fighting for survival, we are examining the meeting point between disorder and togetherness in a world that seeks to destroy those who disagree with the loudest voice. Weaving movement, original music and text into a two-person show, Kopfkino’s debut piece interrogates what we tell ourselves to be true versus the reality raging beneath the surface.